There are many things that affect the strength and defence of your tooth enamel. Most of these are sweet foods and acidic beverages, especially sports drinks. 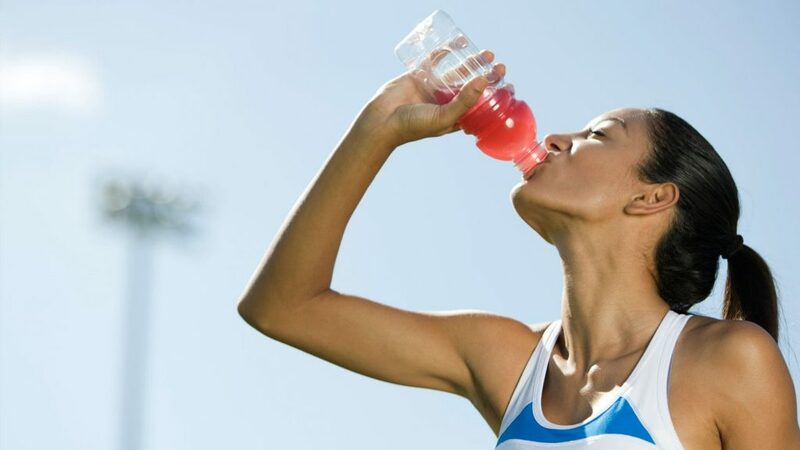 A lot of studies shown that sports drinks are more harmful to enamel than sodas and energy drinks. This is more effective if the person consumes a significant amount of beverage in a day and is even exposed over time. Tooth enamel is damaged through demineralisation. This is the event in which the minerals in the enamel’s outer layer and dentin are reduced, which results in dental erosion. When teeth are exposed to acidic substances such as soda, sports drinks or candies, dental erosion is highly possible. To help your teeth avoid such scenario, it’s important to cut down your sports drinks beverages and drink them in a way that teeth are not quite immersed. Also, clean your mouth after taking them to get of sugars and acids. Most of all, consider water more as it is kinder to teeth and is healthy for overall oral wellness. Don’t skip your dental visits so you can help your dentist uphold the health of your teeth and gums. To get the most effective way to improve the health of your mouth and teeth, visit your trusted Brisbane dentist today. Malouf Dental offers wide-ranging oral care treatments to help you get the best defence against tooth decay, dental erosion and many more dental health issues. We have the top-rate dental equipment and remarkable expertise in modern dentistry for an all-out upholding of your oral health.